I have American friends too!! Me in the winter land! I have joined a team! This sunday I whent to the mall to buy a new pair of jeans, which I found on sale on American eagle outfitters. 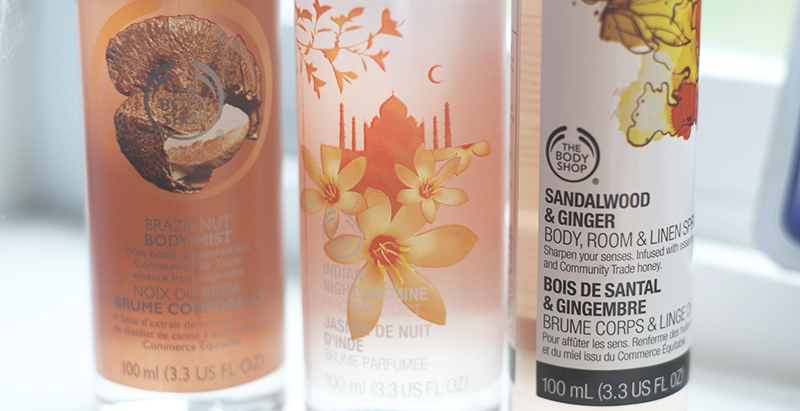 I also found these nice Body Mists on The Body Shop! 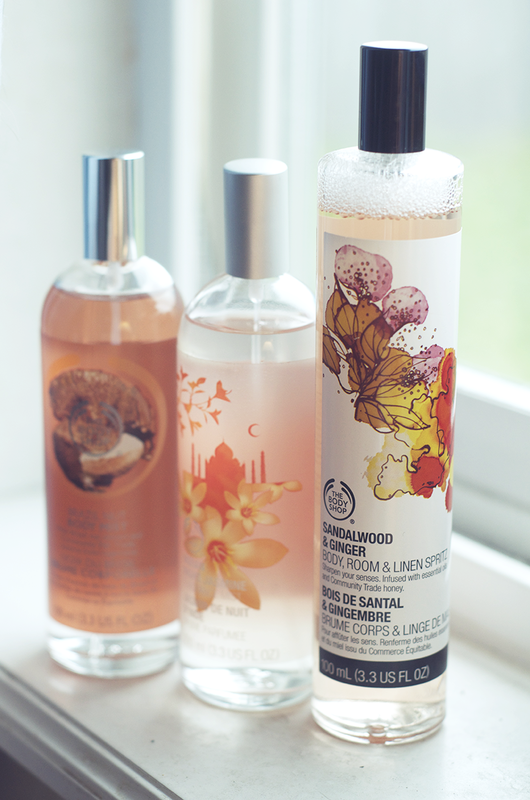 I got a really good deal where I bought 2 and got 2 for free (I´m not kidding), so I bought these 3 perfumes and a hand lotion, (I could pick whatever I wanted as the 2 extra thigs from the store that was in the same price range as the perfumes). They all smell really good, and now I stand for a hard decition every morning - how should I smell today?! Haha!